Leslie & Thompson is located in Nowra on the South Coast of New South Wales, Australia. 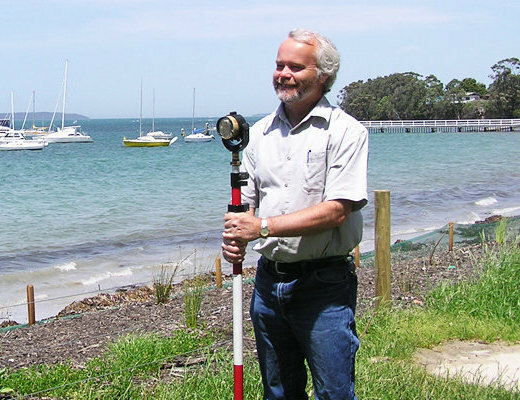 Leslie and Thompson provides survey services from Wollongong to Batemans Bay in the Local Government Areas of Wollongong, Shellharbour, Kiama, Shoalhaven, Eurobodalla and Wingecarribee. Our state-of-the-art laser surveying instruments combined with computer technology allows us to streamline the process from collection of data to preparation of the final plan. We have established a computerised database of boundaries within our area, which enables us to carry out surveys speedily and accurately.